There was no Monday night football and basically bugger all is happening in the transfer market, so the nation’s tabloids had a decision to make ahead of Tuesday. What should they put on their back pages? The Daily Mail pretend anybody cares about racing and tennis, while the Daily Express bizarrely opt for a story by Daily Mirror hack Darren Lewis that only made p53 of his parent newspaper. If anodyne Mauricio Pochettino quotes are what they got out of the merger of the two newspapers, they might want to take a look at the small print of that sh*tty deal. The Daily Star lead on Eden Hazard, while The Sun come up with an ‘exclusive’ story about Manchester City being ‘ETIMAD’ about the referee treatment of Raheem Sterling. It’s a decent story but it’s not a back page on any other day. How clear is it on a scale of 0 (mud) to 10 (glass) that the Mirror are actually quoting Gary Neville (from a podcast released on Sunday night)? We reckon it’s about a 1. They knew exactly what they were doing when they wrote that headline – they don’t even imply that Maurizio Sarri is facing the sack; they state it as fact. Well he ‘might’. And the Mirror might have no shame at all. Elsewhere on The Sun’s back page is a headline of ‘I’m real pan in the a** for bosses’ alongside a picture of Eden Hazard. Does he at any point say he is a ‘pain in the a**’? Does he balls. Still, we all know the punters f***ing love an asterisk. 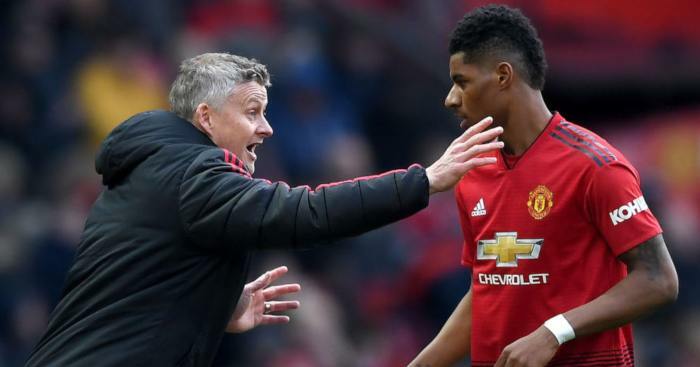 Things are going pretty sodding well for Marcus Rashford – so well, in fact, that he is basically an amalgamation of Ronaldo and Wayne Rooney – so what the world needs now is for Sam Allardyce to urinate loudly all over his chips. Basically, he’s going to be f***ed in four years and he won’t be playing at all in ten years. That’s what Big Sam says. And you know that Big Sam knows all about science and stuff. 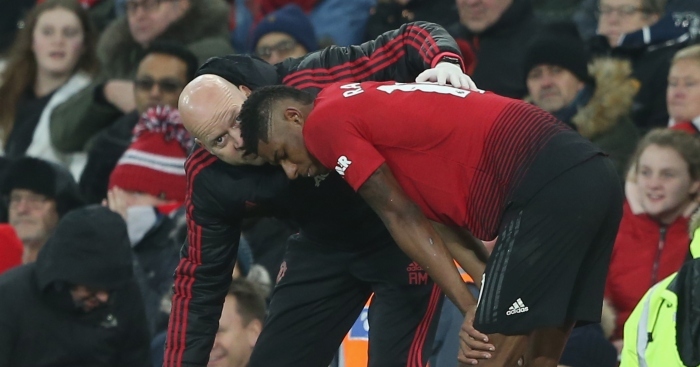 He told talkSPORT: “[It will] probably be very difficult [for Rashford] to get to 30 because of the demands physically and mentally and the fatigue that he will suffer. “He will have three weeks a year off, that’s it. He’ll play all over the world because there’s no pre-season anymore, he’ll be playing straight away across these tournaments. 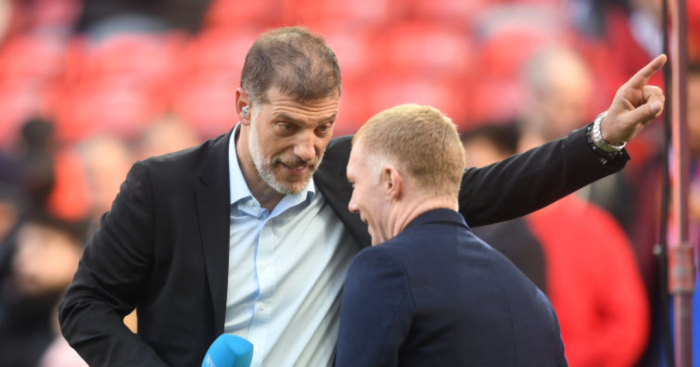 “He’ll play for his country in the summer and he’ll get barely three weeks off and I think, when you look at the wear and tear, by 25 he will have niggles. Even if he doesn’t get any major injuries, the knees, the ankles, the hips and the back will start being a little bit of a problem as he goes on. Does anybody want to tell Allardyce that three of the top five in this year’s Ballon d’Or vote are over the age of 30? That Ronaldo had played more football than Rashford by the age of 21 and is still going strong at 33? That five of the top ten scorers in the big five leagues this season are over 30? That three 30-plus players are integral to the current Manchester City side? Or that the 32-year-old James Milner beat all his Liverpool teammates in a stamina test in pre-season? It’s almost like not everybody is Wayne Rooney. 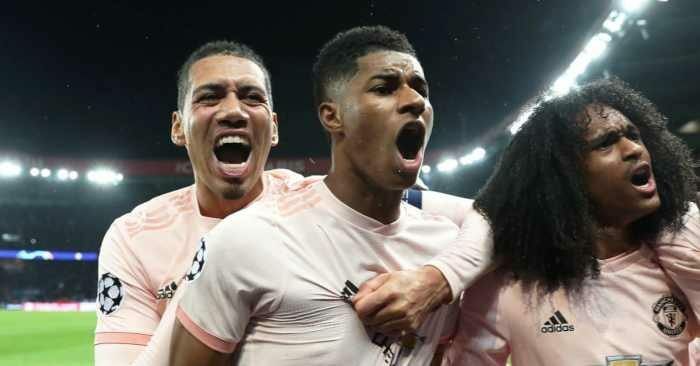 Oh how we missed the days (about three months ago) when Rashford was not playing enough football. The Manchester Evening News has been desperate since Ole Gunnar Solskjaer’s temporary appointment as Manchester United manager to ally his name with Sir Alex Ferguson’s. 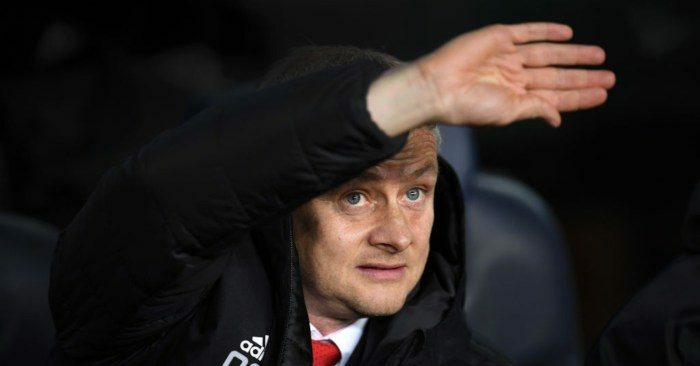 The latter story is interesting, because Samuel Luckhurst wrote that ‘Sir Alex Ferguson is offering advice to Ole Gunnar Solskjaer on his team selections at Manchester United’. ‘The MEN can reveal Ferguson, who has visited United’s Carrington training ground twice since Solskjaer was appointed on a caretaker basis last month, is ‘very, very involved’ within the new United set-up. Apparently, ‘Solskjaer has not concealed his eagerness to lean on Ferguson for guidance as he hopes to be appointed United’s next permanent manager’. Silly. silly Ole. Has nobody told him about the narrative? Tuesday marks a year since the signing of Alexis Sanchez by Manchester United. The Daily Mail and Daily Mirror could not have marked the date in more contrasting ways. The Daily Mail opt for a headline of ‘4 GOALS AT £6M APIECE’, with a sub-headline stating that ‘the mega-money deal hasn’t paid off’. According to Chris Wheeler, ‘highlights from his 32 appearances have been hard to come by’. Which is in stark contrast to the Daily Mirror and a headline of ‘SANCHEZ…FROM PIANO TO PLAYER’. 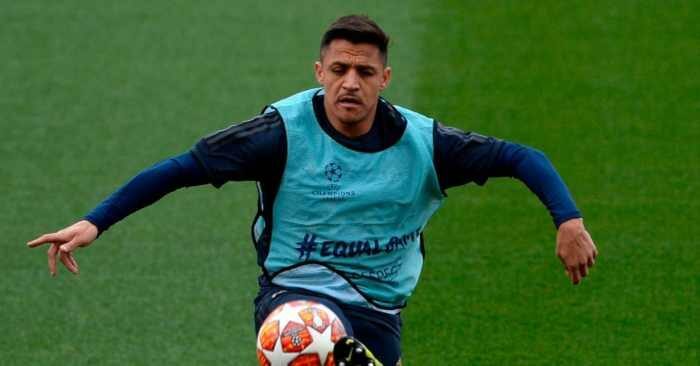 Because apparently, ‘a year after corny Old Trafford entrance, Alexis is finally hitting the right notes’. Which will come as a surprise to anybody who has watched him play a grand total of 91 minutes under Ole Gunnar Solskjaer. Indeed, the Mirror themselves awarded him 6/10 for his performance against Reading in the FA Cup in his only start of 2019. It doesn’t feel like it’s all starting to come together. 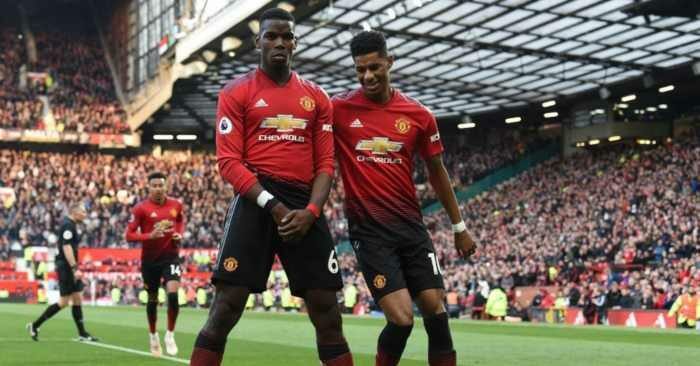 So either he is a massive flop with ‘DAMNING STATS’ or ‘there is evidence that he can again be the world-class talent he once was’ because he has actually created more chances than any of his Manchester United teammates in the last 12 months. One of the two. Either or. The Daily Mirror’s Chief Sports Writer Dave Kidd makes an awful lot of sense in his skewering of Everton and their transfer policy over the last five years, but is it really fair for a team in 11th – just three points off seventh – to be described as ‘marooned in the bottom half of the Premier League’. The definition of ‘maroon’ is to ‘leave (someone) trapped and alone in an inaccessible place, especially an island’. We’re not sure that 11th counts as ‘inaccessible’; Leicester will probably be there next week. ‘You can understand Huddersfield turning to Borussia Dortmund’s Under-23 team for their new manager, Jan Siewert, because he’ll have a similar view of the game to David Wagner,’ writes Stan Collymore in the Daily Mirror. You can stop there, Stan. Apart from there being nobody at Huddersfield Town on £100,000 a week? And apart from it being sensible to basically try to replicate the success of the greatest manager in the modern history of this particular football club? Apart from that? You want more? How about the current manager of Manchester United’s Under-23 side (not even in the top flight of development football) being Ricky Sbragia, 62-year-old former failed manager of Sunderland? We could go on, detailing just how many of those clubs’ Under-23 players are on anywhere close to £30,000 a week. But really, who has the time? Sometimes ‘why not get somebody British?’ really is just a very stupid question.